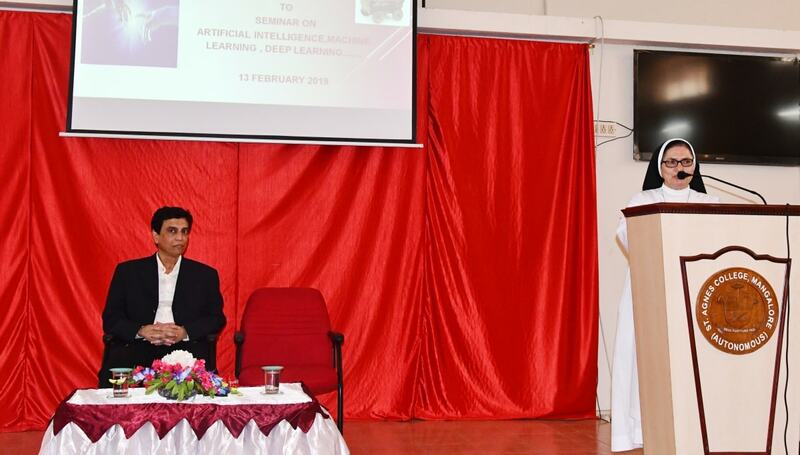 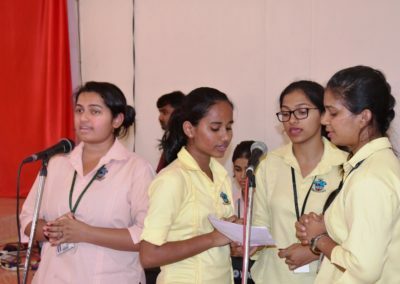 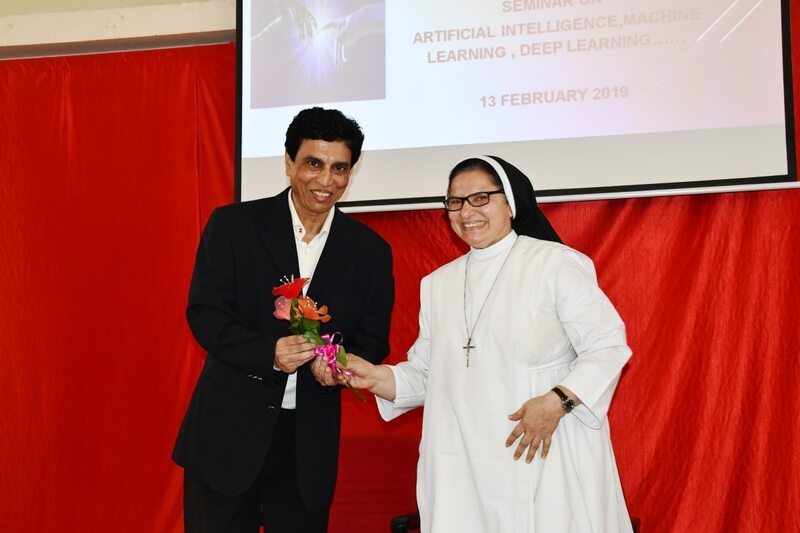 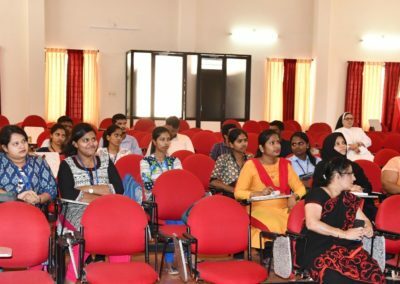 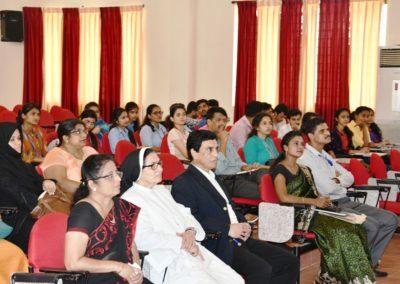 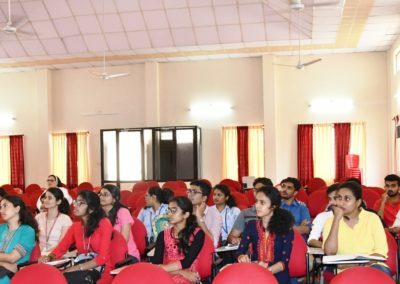 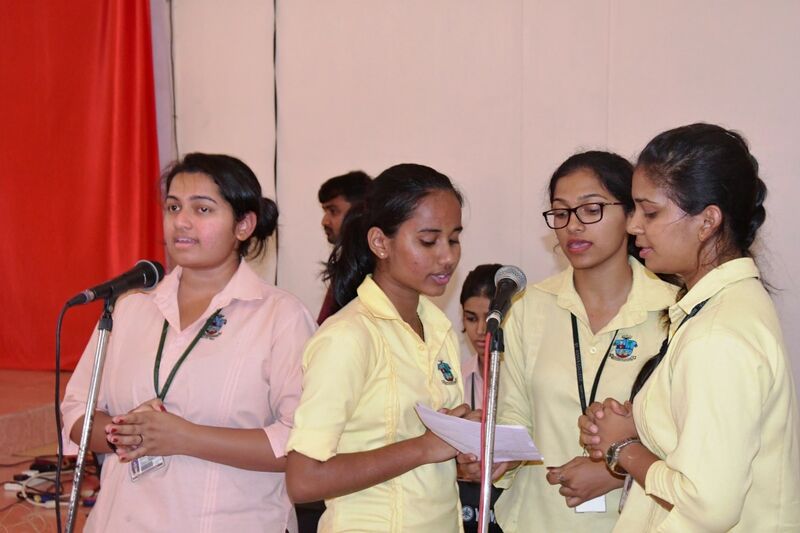 Taking forward the pride legacy, St Agnes College( Autonomous), Mangaluru organized a Seminar on Data Analytics, Artificial intelligence, Machine Learning and Deep learning for Engineering students from various Institutes covering Dakshina Kannada and Udupi Districts on 13 February 2019. 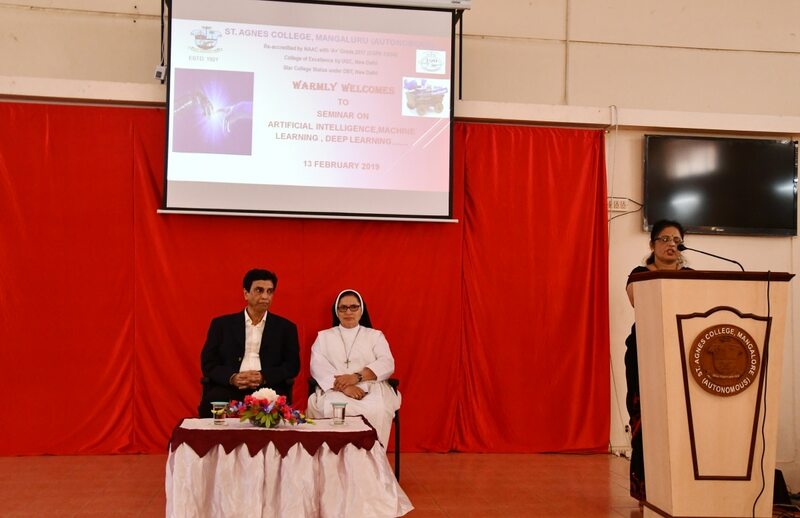 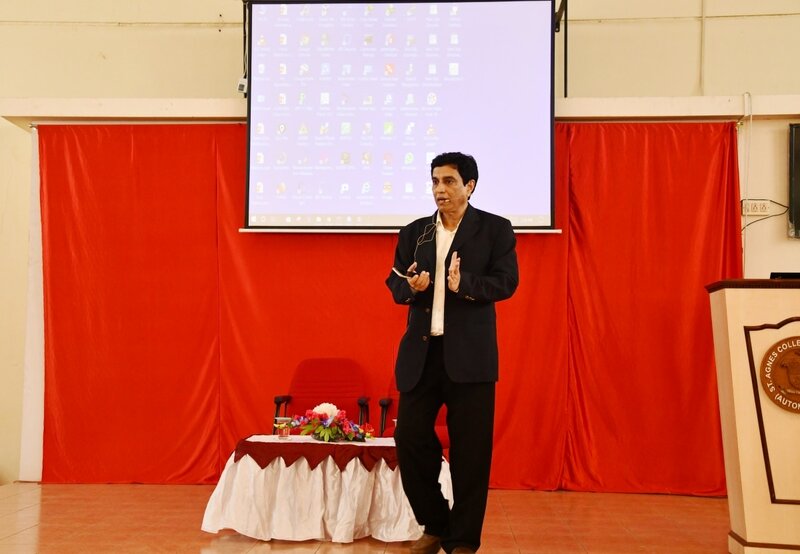 This awareness programme was focused at futuristic innovations happening around the world which will have huge impact on our current young students who are looking for their future employment. 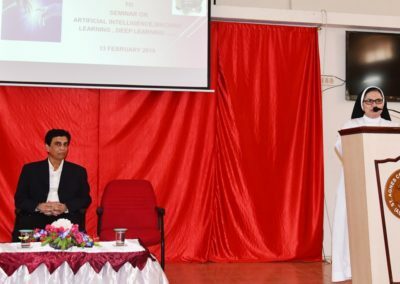 The resource person of the seminar Prof. Chris Lewis, former Vice President of Merrill Lynch, New York provided an insight to cutting edge innovations. 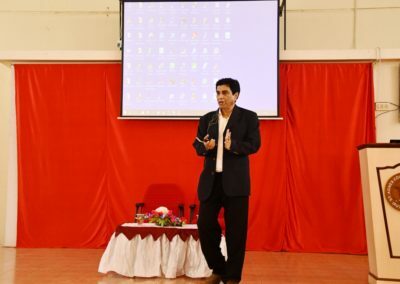 He ignited on being a successful entrepreneur in this field without much investment. 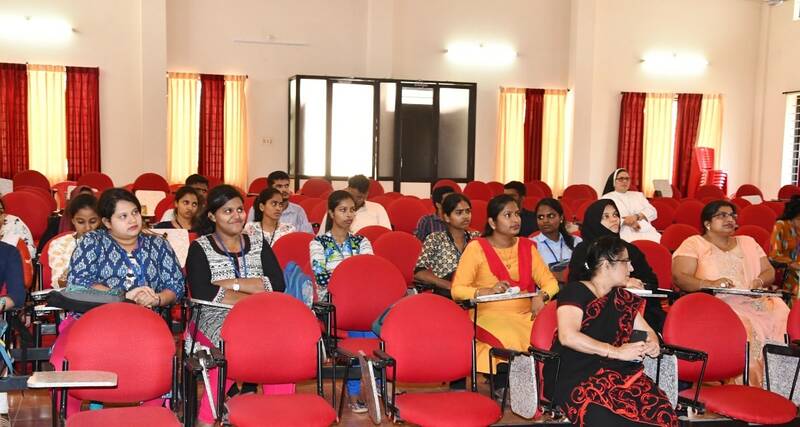 There were around 70 Engineering students of final year CSE or ISE Department along with few faculty members from 7 different Institutes as participants for this seminar. The discussion held on Artificial intelligence, Machine learning, Deep learning, Reinforcement learning and future in Big Data Analytics with live demonstration of autonomous self driving car, reinforcement AI agents, etc have promoted our participants to think more on future learning. 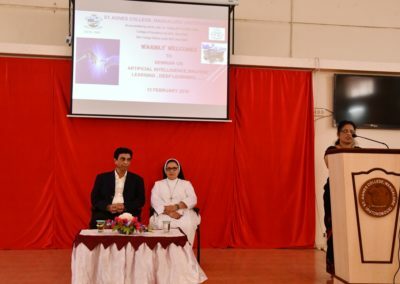 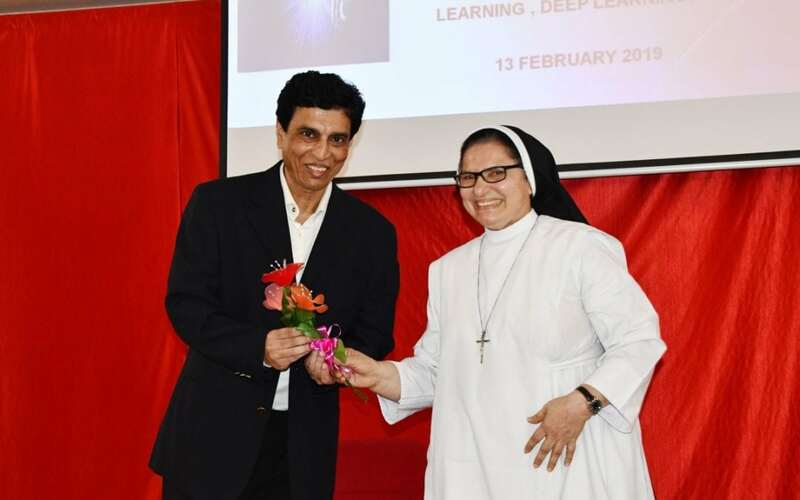 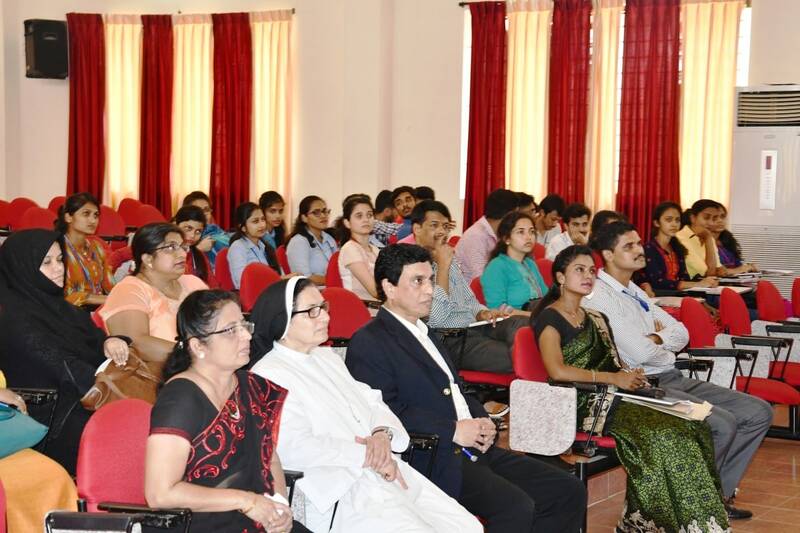 Sr Dr M. Jeswina A. C. Principal St Agnes College wished the participants a fruitful and productive Seminar. 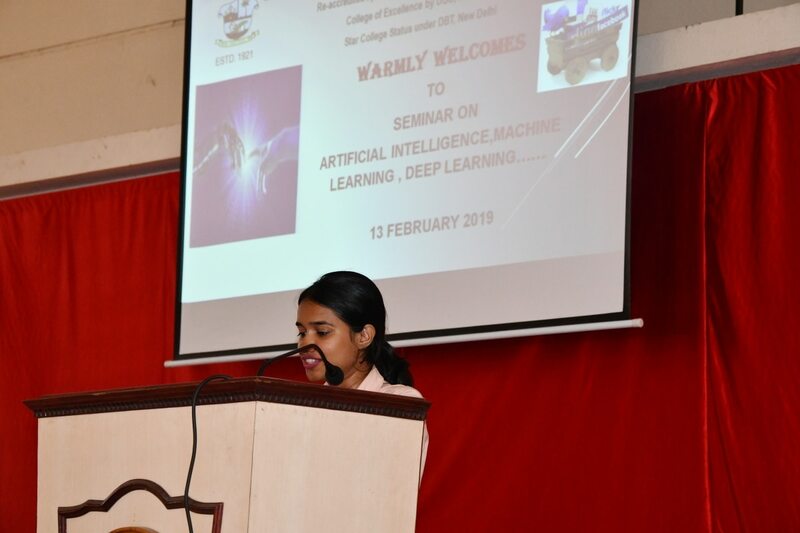 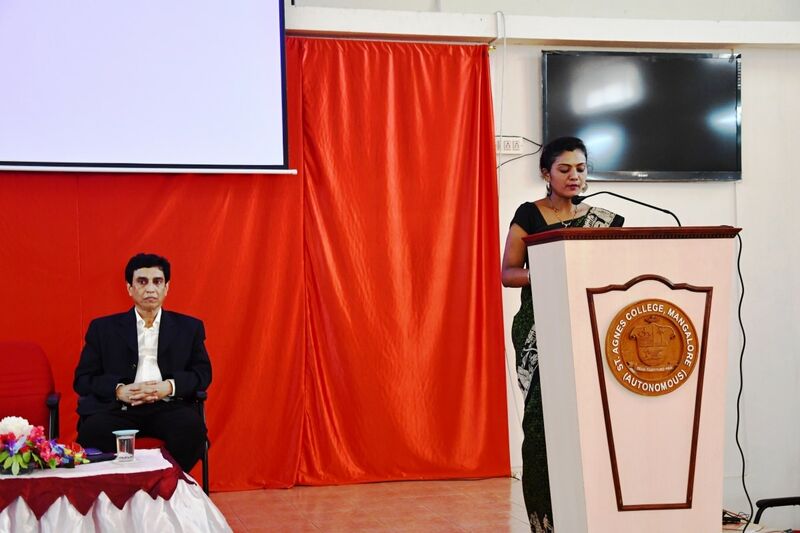 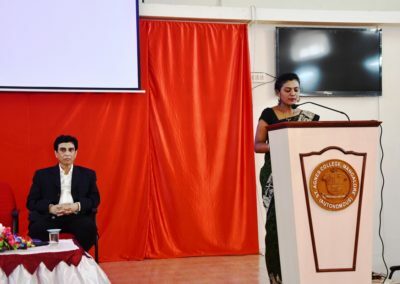 Mrs Shubharekha, HOD Statistics Department welcomed the gathering while Mrs Anushree Raj, HOD Computer Applications delivered the Vote of thanks.